Do you intend to improve the basic security of your residential home, business or automotive service? Look nowhere further as locksmiths are the ideal people to contact. Apart from being readily approachable due to their 24-hour assistance policies, these specialists provide reliable services. 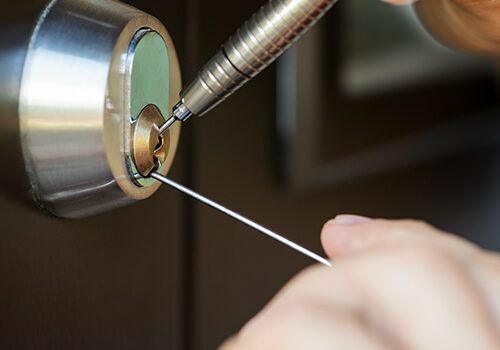 You will undoubtedly require the services of a locksmith if you’re currently having trouble with your property’s security or simply taking steps to improve upon it. The major duty of a locksmith is to change locks as well as other similar services which are related to their corresponding skills and capabilities. Almost everyone needs someone who specializes in locks. Those that have experienced being locked out in their own homes, need replacement for their car keys or desire to change the lock on their cash box or safe, all require the services of a locksmith. Although, many people are not familiar with this profession, however, it is one of the most important services we need today. Some locksmiths specialize in security systems and consulting, to control the access of a home or business. 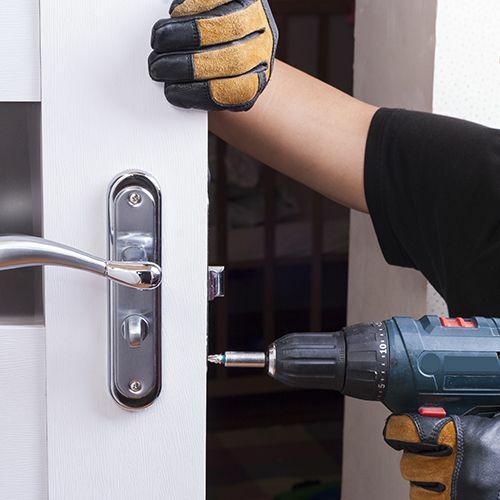 Locksmiths are trained and certified technicians who install security systems such as the building’s windows, doors, gates, locks inside the vicinity, and even alarm systems. In contemporary times, people give utmost priority to security of their homes and businesses by protecting them with quality locks and security products. It is not uncommon to frequently hear news of burglaries and worse from criminal intruders. Nobody wants to be the next victims. You will do yourself a great favor and have peace of mind by hiring a locksmith and ensure security in your homes and businesses. Locksmiths can offer great assistance in the event that our locks have problems or you forgot the combination of your safe. A ⦁ locksmith will open your locks for you. Spending a huge amount of money to purchase a new hardware or get your doors destroyed is absolutely unnecessary. Locksmiths can be valuable in this area because they have special equipment and the knowledge to open your locks. ⦁ Speedway Locksmith has professional locksmiths who use high tech gadgets to open locks. You may ask their assistance as it takes them no time at all to fix your problem. Locksmiths are highly skilled in keys duplication. They are experts in making extra keys for your house, car, and cabinets. ⦁ Speedway Locksmith has licensed, insured and highly trained 24/7 technicians that are ever ready to make an exact copy of your own key. Besides, they can make special keys for you and customize them according to your needs. These days, most new cars require special transponder chip keys. 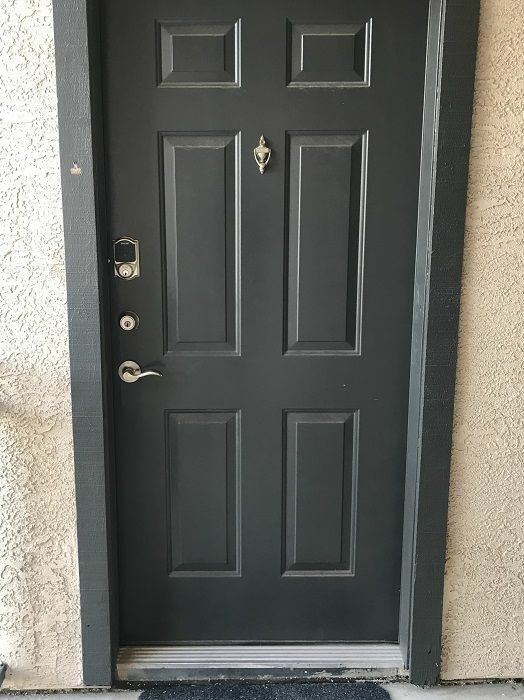 Consult ⦁ Speedway Locksmith or call them at 480-277-7674. You will be amazed to discover that their prices are lower than that of the car dealers. Why Get Locks Professionally Changed? 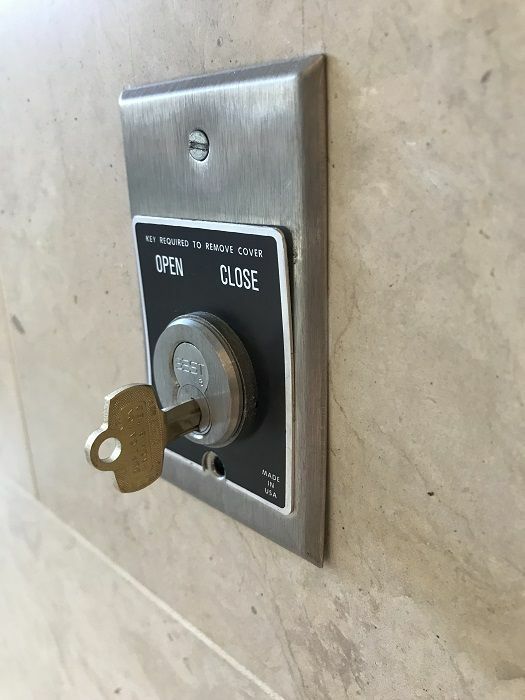 A lot of people often get tempted to change their locks by themselves. If you lack professional experience of a locksmith, doing this can lead to errors that could make your home or business easy to break into. Your lock may even be broken in the door and difficult to remove, resulting in a possible danger in the event of a fire or other emergency. 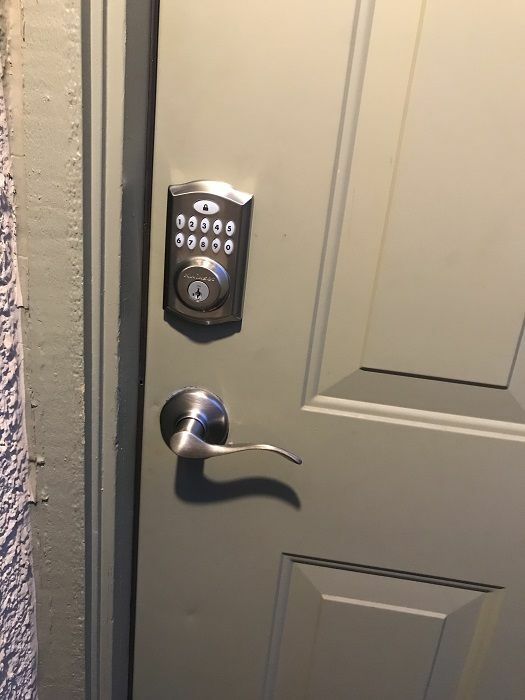 This is the reason why you should hire a professional locksmith to handle your new locks in a professional manner and ensure its safety and success. What Can A Locksmith Offer? Speedway Locksmith can frequently help you find and install the best lock for your door as well as have it installed. They can also help you re-key the locks you already have in case you like to keep your current lock system but have the key changed. 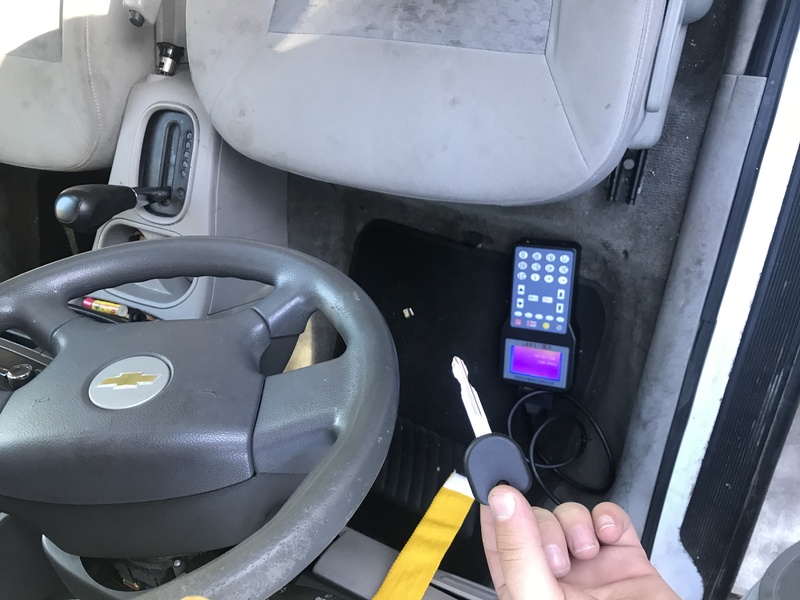 In case you mistakenly lock yourself out, Speedway Locksmith can help you to produce keys and also assist in getting in and out of your home. They can also help you to upgrade the hardware at your commercial property. It is essential you keep the contact information of your locksmith to enable you deal with any lockout emergency. Speedway Locksmith also offers many different services for commercial businesses. Most businesses today do not desire numerous keys for their building doors. However, locksmith can provide them with specific coded keys which act as master keys that work for many different locks in your building. With this, you will save yourself from carrying giant ring of keys. 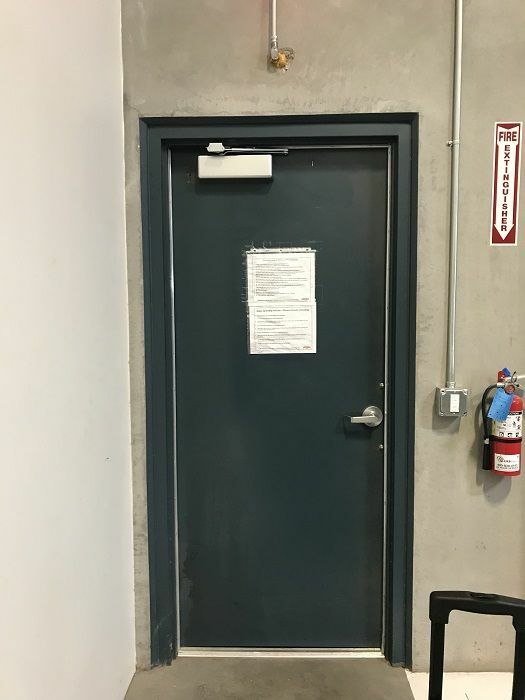 If you are looking to change the locks or upgrade the hardware at your commercial property or place of business, feel free to ask your locksmith about what they can do for you. Emergency service is the most helpful type of lock and key service offered by locksmiths. You need a locksmith as soon as possible, especially when you are locked out of your home, office, or even your car. There are professionals on standby at Speedway Locksmith that can come and help out your situation 24 hours a day.